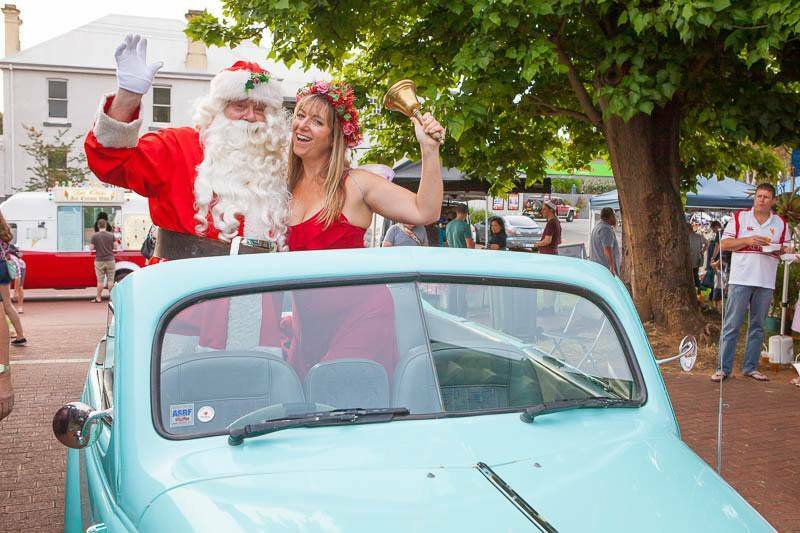 THE Guildford Christmas Twilight Market is on this Saturday evening at Stirling Square, Meadow Street, between 4pm and 7pm. It will be an evening of fabulous food with 18 of Perth’s mobile street food vendors. There will also be more than 70 handcraft, art, vintage, upcycled and retro stalls with a diverse and quality array of Christmas gift ideas. The kids will be well entertained with craft activities like make your own decorations, face painting, bouncy castle and a visit from Santa.